Thank you to all those who participated on Monday, August 6, 2018 in MCLA Athletics' 22nd annual MCLA Athletics Golf Classic at Berkshire Hills Country Club in Pittsfield, Massachusetts. This annual event is a major fundraiser for our athletics programs at MCLA and continually impacts the student athlete experience. This year was another record breaking year for the event, which raised $40,000 for MCLA Athletics. 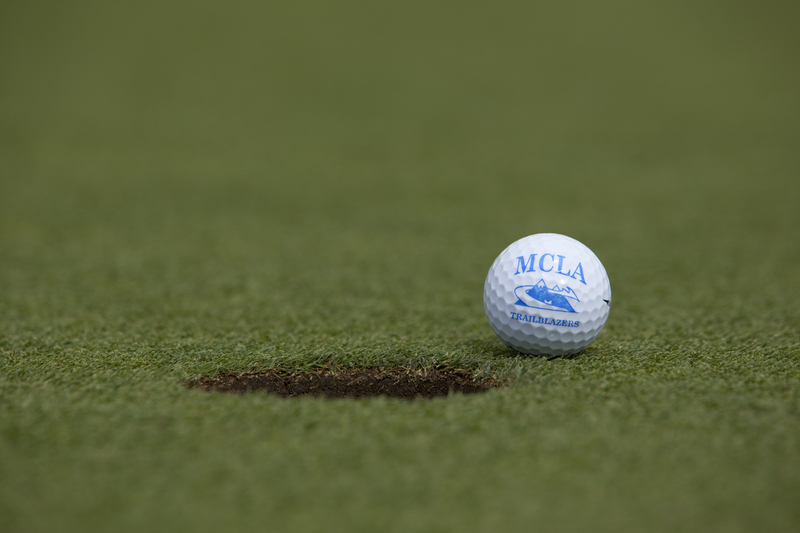 By supporting the 2018 MCLA Annual Athletics Golf Classic you helped to support our Athletics program.